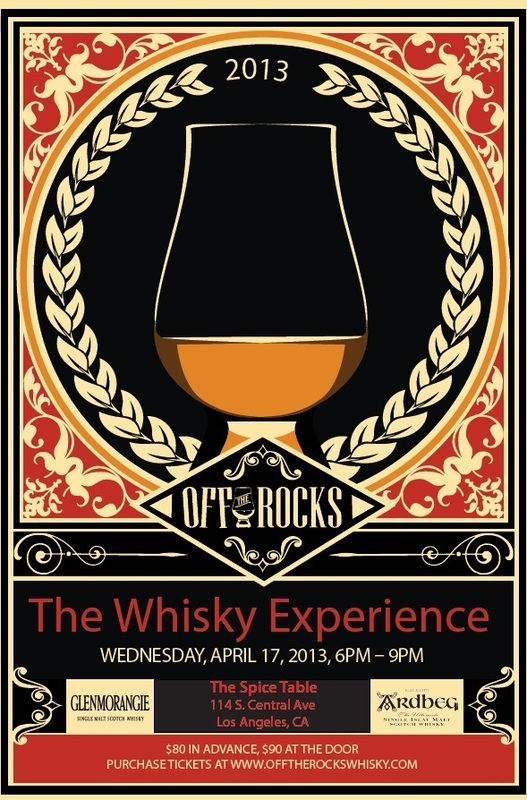 Off The Rocks is hosting an exclusive private tasting in partnership with one of the top chefs in Los Angeles. Named one of “Top 10 Best New Chefs” for 2012 by Food and Wine magazine, Chef Bryant Ng will highlight his Vietnamese/Singaporean Asian fusion cuisine as it pairs with some of the finest single malt in the world- old and rare malts and ‘super-pours’ presented by world-renowned distillers. We are excited to present this extremely exclusive event to you, and space is very limited (less than 100 tickets). We’ll be unveiling more information about the whiskies as we get closer to the event. We hope you’ll join us.